Tenten is largelly known for her ability to store away her weapons and when required, call upon them using her own scrolls. This allows her to carry less but have more. She’s extremely useful as it allows her to store a large amount allowing her to provide resources in any situation. 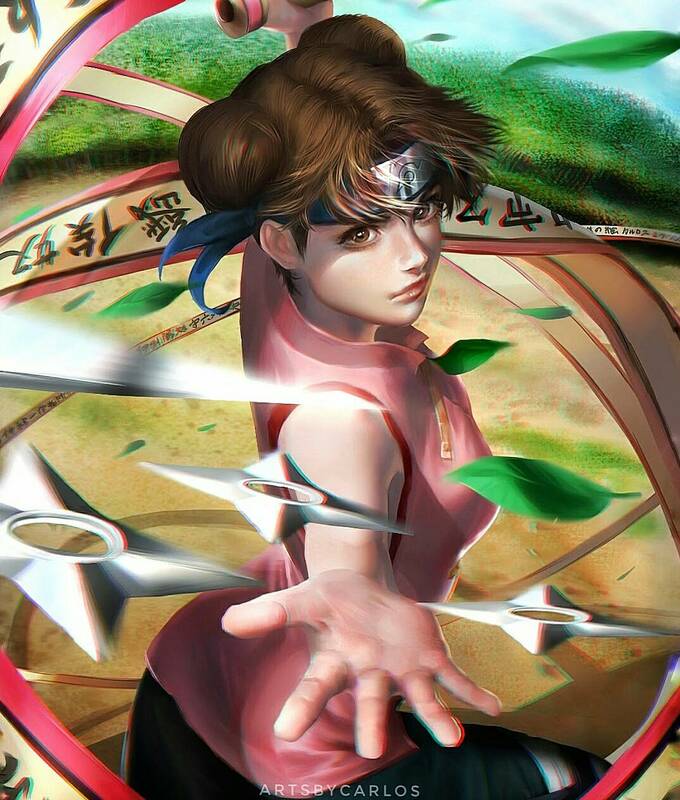 This fantastic artwork of Tenten was done by artsbycarlos who has a number of other fantastic artwork based on Naruto and other animes and mediums. 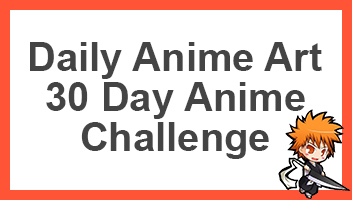 If you like it, be sure to check them out, otherwise go ahead and share this with other fans of Tenten and Naruto.